Renting is easy and we are always looking for new vendors! The office opens at 6:00 am on both Tuesdays and Saturdays and you can simply come in on the day you wish to rent and we will get you set up. Each space is 10' X 15' and comes with one table and one parking space. 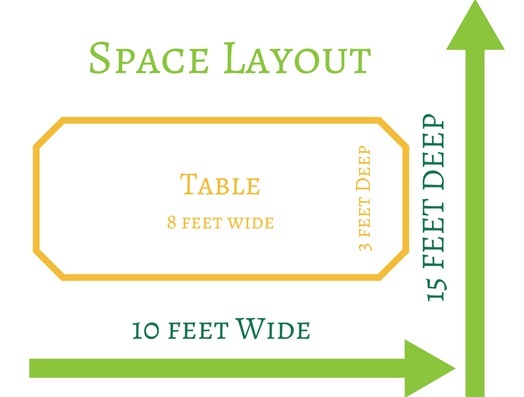 You may bring additional tables to fit within your space to accommodate your merchandise. You may also bring a pop-up tent/canopy – however, it MUST fit within your space. All tents must be accompanied with liability insurance coverage. Spaces can be reserved on a monthly basis which comes with some great perks such as free online advertising and promotions, access to the same place, later set up time and a familiar place for repeat customers! Monthly rent is due the last week of the prior month. If payments are made after, you will forfeit your space. Monthly rent is due the 3rd week of the prior month. 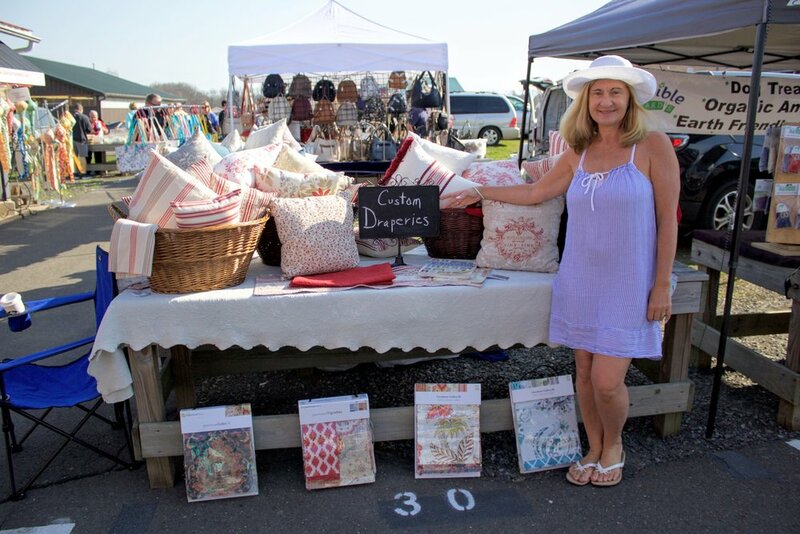 Each vendor is given ONE table per space. You may bring additional tables of your own, but they MUST fit within the space allotted. You may NOT move tables from other areas of the market or from neighbors who are not using them. Please keep your receipt handy and with you for each market! If you will not be in your space you may NOT sublet your space to someone else. If you will not be present the market but will have someone in your space selling your merchandise for you, please let the office know. Be courteous to shoppers – if you have a problem or question please come to the office and we will resolve the issue! Vendors are required to give store credit or exchange of merchandise.